Oh I have done the same thing looking for stamps that I literally just had in my hand. Adore all your cards Tracey especially the smile one. The background paper is stunning. Gorgeous, all of them! So frustrating when you lose one of those little stamps! Oh man, I hate it when that happens! 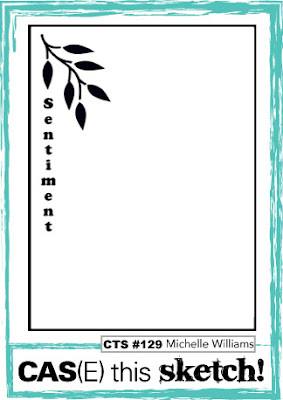 :) I still haven't found the teeny tiny pennant die from the Lawn Fawn Party Animals set. It went pinging as I was snipping the dies apart, never to be heard from again. Great cards, though! I like the bold colors and the googly eyes in the last one! These are awesome!!!! LOVING that fish story too!!!!!! 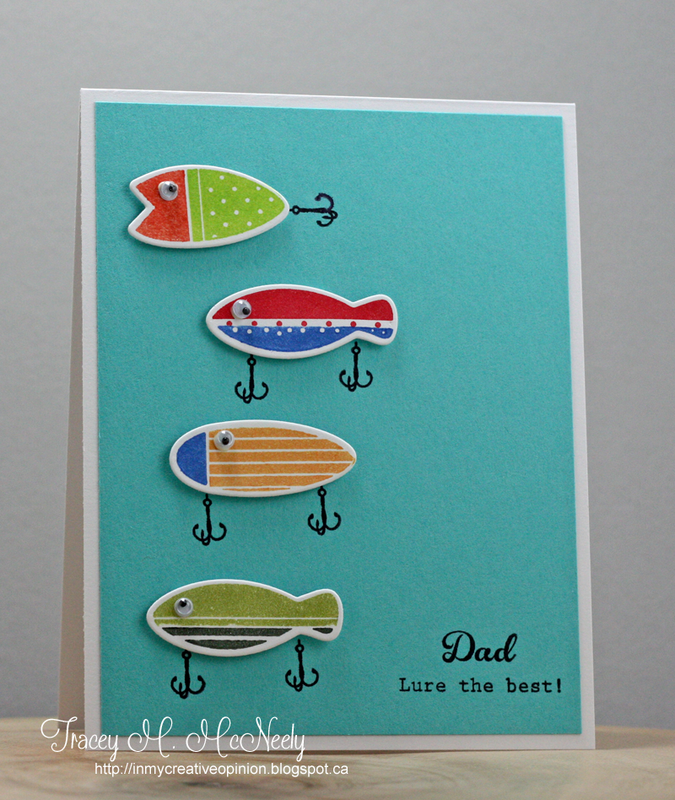 Lovely group of cards, Tracey - I adore the sentiment on the Fish Lure one! I hate it when clear stamps go missing - they're usually stuck on something (one time we found my stamp on a wine bottle! Have NO clue how THAT happened LOL). Hope you find the missing stamp soon! What a parade of beauties Tracey. Oh my do I ever recognize the missing stamps saga! I cannot tell you how often that has happened to me! I am so sorry you didn't find the other stamp! Your cards are all fabulous! And the lure one is so fun! I love the bright colors with the turquoise! 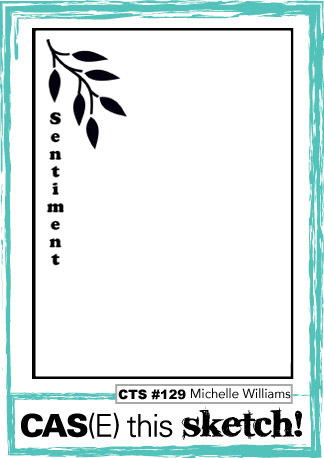 These are wonderful cards! Agh, I HATE when I loose a stamp! Sorry you had to spend all that time searching. How fun to have all of those leftovers to play with! All of your cards are just amazing! I especially love the one with the fishing lures! So cute!! 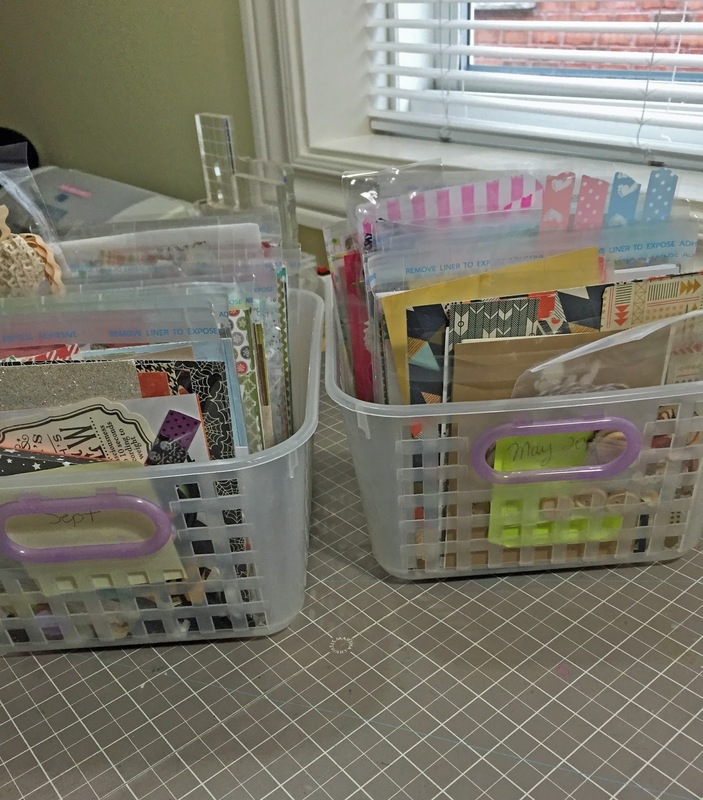 You have enough leftovers to make a whole year's worth of cards! I loved the one with Marybeth's southern paper and washi tape...also the fun lures from Jeanne's kit are so fun with the googly eyes! I am going to miss that window scene when you move! What adorable cards!!! I am always losing things and then find them later right under my nose. Right now it is my small scissors that I use for detail cutting. But I showed you my desk you would not be surprised I could not find anything!! Your cards are wonderful. Great idea to use something from each kit. I admire how organized you are. I started that way, but fell off the wagon. Need to get back on! Tracey...so sorry you had to spend so much time looking for your stamp that was playing hide and seek with you! 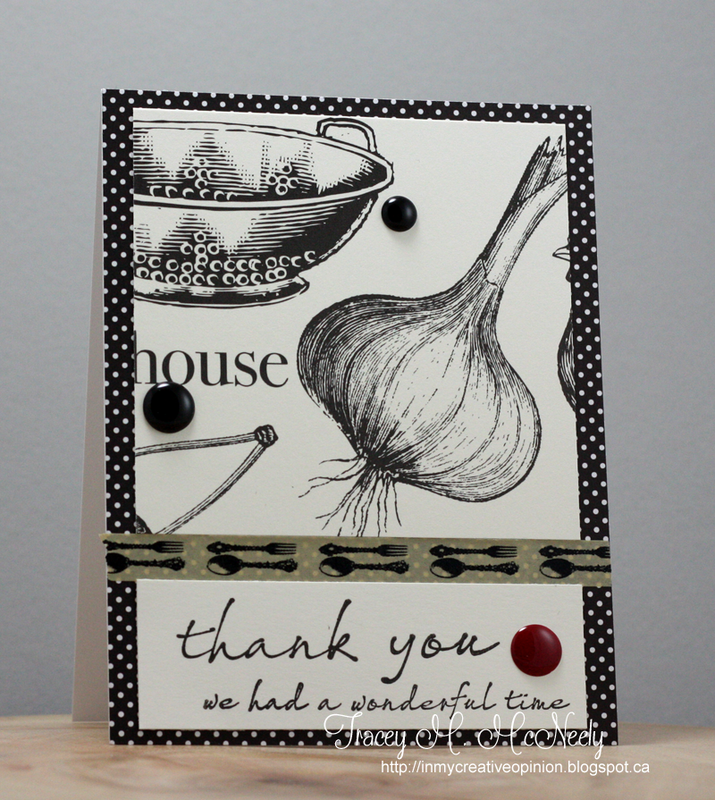 Your cards are fabulous as always and I always love seeing your collection sitting on your window sill, just beautiful! Oh, I hate it when craft supplies go missing! Especially when they are favorites or unique. Hope you find it! 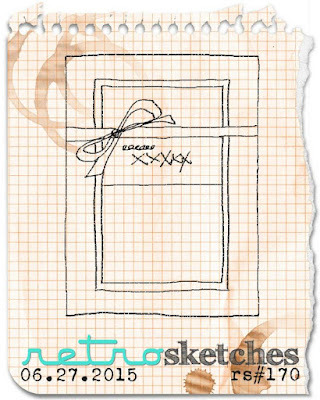 Your cards are great - love what you've done with the leftovers. You are so organized with your left overs.. But I hear ya.. I have tons too and could not buy anything for a long time and be ok.. All of your cards are awesome..
What a great bunch of cards. I don't know how you find time to do some crafting and pack up your house! You're amazing! Oh Wow! I love your fresh take on these and so fun to see one for each kit! These cards are all so different and each one amazing. I love the little birdie - the yellow throughout the design is so pretty, and the clever way you used lots of pattern paper for the background without covering them up. And those fish? Wow.. candy for my eyes... so many yummy colors! How wonderful and awesome of you to go back and use those kits! These cards are FABulous! Oh gosh, I've had things come up missing too and find them in the goofiest places LOL!! Love all of these Tracey, so much variety and all fabulous!! Love every one of these, Tracey! And all done while having to pack up a whole house! 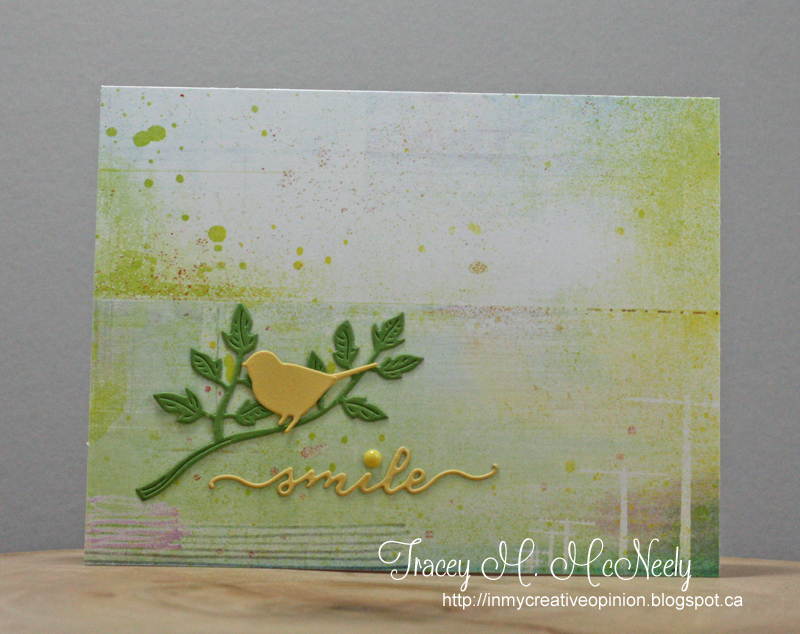 Love the greens and yellows on your bird card--just precious! And your fish design is wonderful. Sorry you lost a stamp in the process! Unfortunately I have had the same thing happen--too often--but luckily I have lost only one stamp! These are all fabulous, Tracey! Oh, no! That happened to a really important part of one of my sets, and it was missing for over a month. Then, one day is just showed up out of nowhere. Yay! I thought it was gone forever, but I was sure careful every time I vacuumed and dusted ;). I hope you find it! Your cards are delightful! Love that you have these sets packaged up so perfectly! Just finishing my walk through from the 12 Kits second helpings, Tracey - I know, about time, right? I just love what you've done with all the kits!!! I may just be a little partial to your fishing lure card... what a story!!! 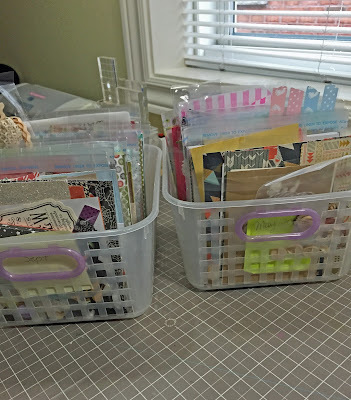 You are so organized...you titled them with what kit they came from, and look at them all lined up in your baskets! I think my favorites are the lure card (too cute!) 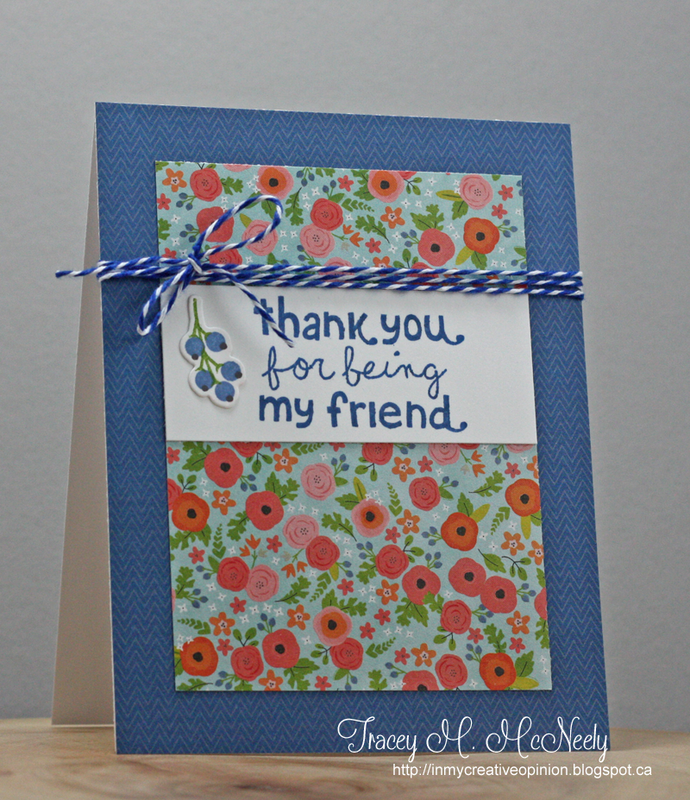 and the beautiful flowered friend card.